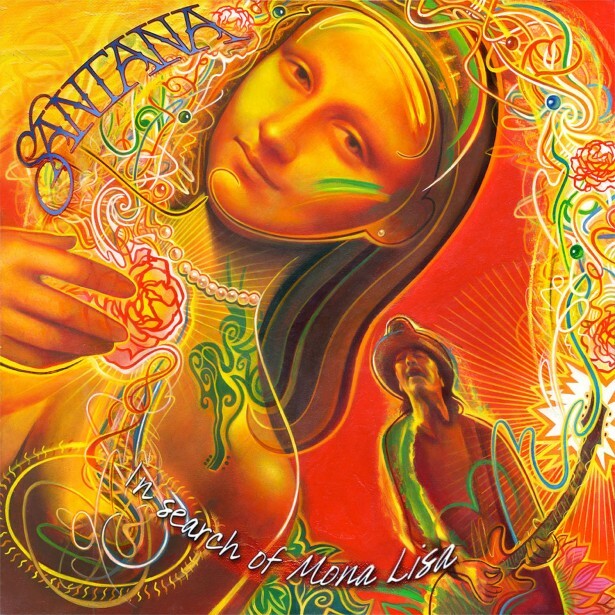 Altpick.com : News : Rudy Gutierrez's art is featured on the cover for Santana's EP! Rudy Gutierrez's art is featured on the cover for Santana's EP! Rudy Gutierrez was commissioned to do art for the cover of Santana's latest release(January 25)which is the EP, In search of Mona Lisa! The art is also featured on the video for the song Do You Remember?